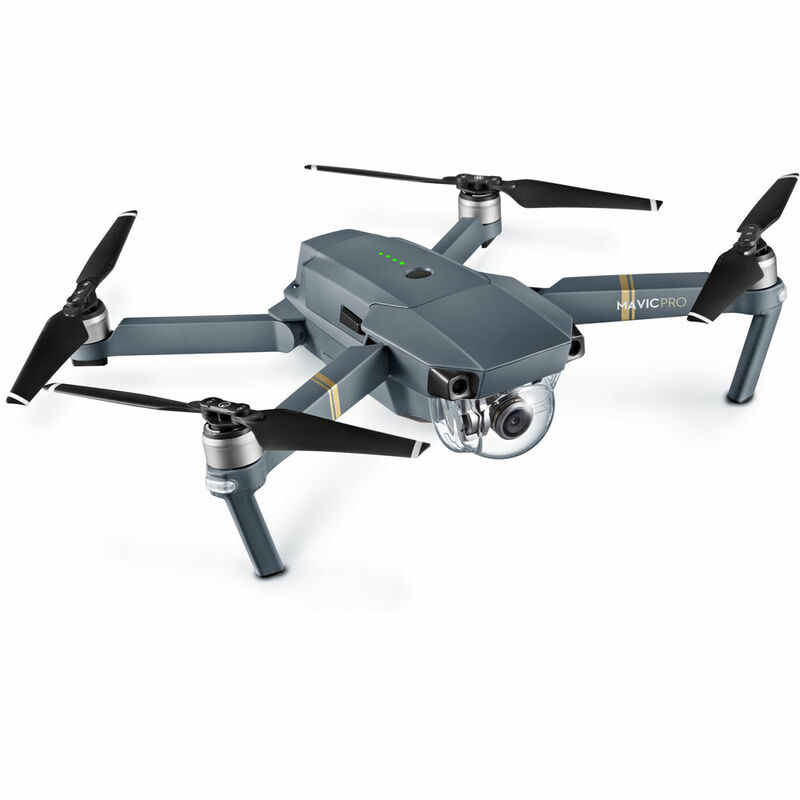 Known for their exceptional range of drones, DJI produces exceptional gimbals, flight platforms, propulsion systems, camera stabilisers, flight controllers and cameras. 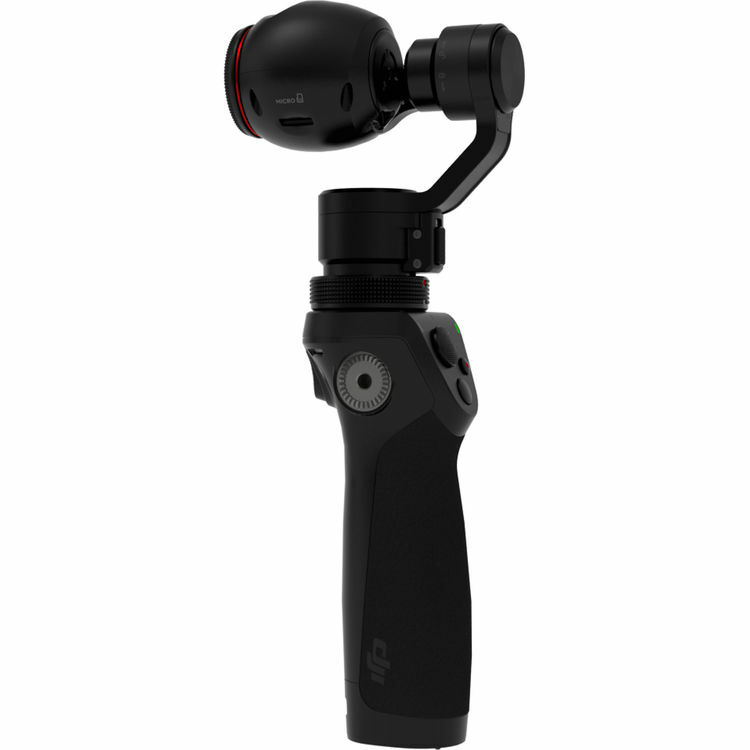 Ideal for aerial photography and videography with excellent image stabilisation technology, DJI products provide smooth performance when shooting in the air or on the ground. A Chinese technology company headquartered in Shenzhen, Guangdong, DJI is world-leader in drone and aerial imaging technology, having saturated most of the international market. With you think drones and gimbals, you go to DJI. Used globally in the music, television and film industries, DJI is great for cinematography and capturing hard-to-reach scenes from all angles. A fairly new company to the scene, with their drone technology being quite innovative, the company was founded in 2006 and has quickly become an international leader. Great for the budding enthusiast, right through to the professional cinematographer, DJI is the go-to for cinema-quality camera equipment, no matter where you are in your photographic journey. 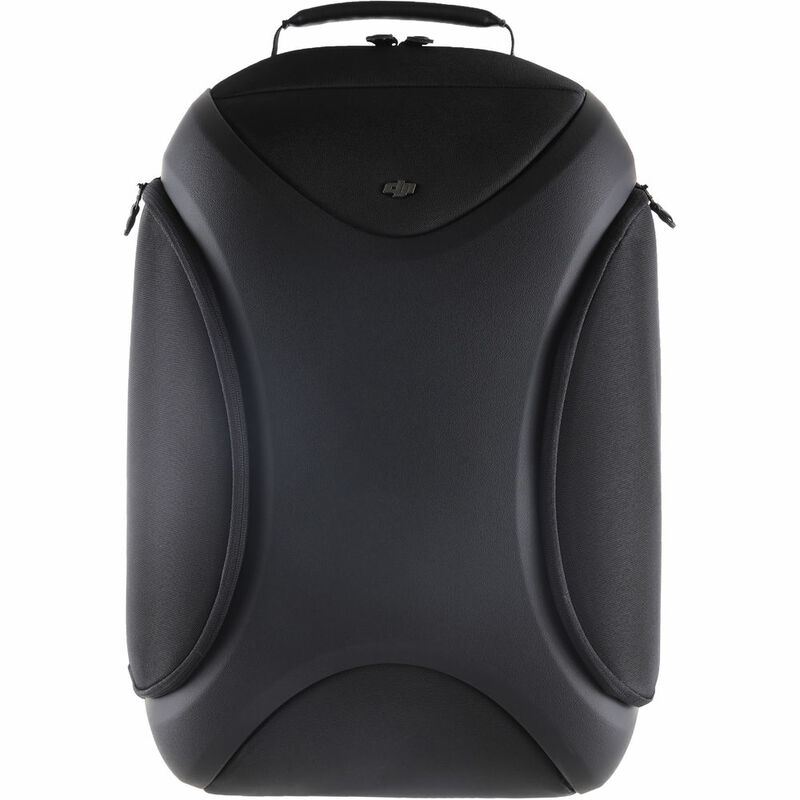 Offering more than drones and gimbals, DJI also has an extensive range of accessories, including batteries for those long days of shooting, flight propellers to get your equipment in the air, lenses to suit a range of settings, and bags to carry your gear with you. Offering world-class video production equipment to the market, we are proud to be an official supplier of DJI. We have a strong relationship with our DJI representatives, and always keep up-to-date with the latest releases in the range. We also host product launch events with the DJI team such as Paul Su, who was on hand in store to answer any questions about the DJI products.